Burger King, the No. 2 U.S. hamburger chain, has been considering a possible sale and has held talks with potential buyers, a source familiar with the situation said on Wednesday. The source said one potentially interested party was 3i Group. Burger King was not available to comment, while 3i declined to comment when contacted by CNBC. Burger King, which has a market capitalization of about $2.3 billion, has been public since May 2006. It had previously been own by private equity, which still holds a stake in the company. TPG, Bain Capital and Goldman Sachshad owned Burger King after buying it from British drinks company Diageoin 2002 for about $1.5 billion. 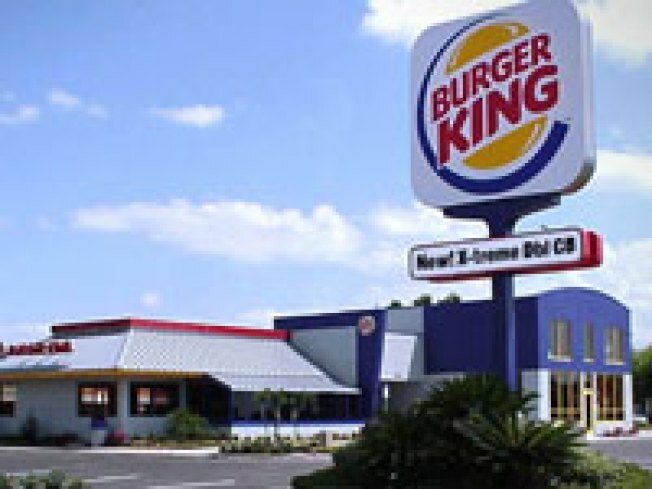 The Wall Street Journal reported Burger King has been in talks with private equity firms in recent weeks about a possible sale. 3i declined to comment when contacted by CNBC.